Combination local movers and storage facilities are a great idea if you have a local move coming up because they offer much more than a traditional moving company can. As a company that offers both of these services to the Tampa area, we here at Big Boys Moving and Storage get to witness firsthand the benefits that companies like ours provide. Why Consider Combination Local Movers and Storage Facilities For Your Move? Sometimes Your Rental Isn’t Quite Ready! Your lease is up on your apartment and you’ve picked out the new complex you want to move to, you’ve chosen the apartment floorplan you want, and even which floor you want to move to…the only problem is that your new apartment isn’t going to be vacant until three weeks after your move. Here is where local movers and storage facilities can take care of everything for you! Have us pack up your apartment and move your stuff into storage for a few weeks while you do some couch-surfing, then, when your new apartment opens up, we’ll take care of moving you in! Moving in with a boyfriend, girlfriend, or new spouse is a joyous occasion, but it isn’t always easy when you have to merge your belongings. If you’re in need of somewhere to store those personal items while you figure out whose items are going where (or if one of you has already decided and the other needs somewhere to store their items) local movers and storage companies can help! Sometimes we all have financial difficulties and that can mean having to downsize your home temporarily. While downsizing can save you the money you need to get back on your feet, it also means less space for your belongings. Fortunately, a local movers and storage company like Big Boys Moving and Storage can help you to move to your new home and also provide affordable storage (you can see our savings and coupons page here for additional savings!) for your overflow items until you can get back on your feet! Just be sure that the company you choose to help with your move are offering you the best prices on your move as well as affordable storage otherwise you’re going to end up not saving a penny. Sometimes the Right Place Isn’t Built Yet! If your current lease is up and you’ve been working on building your own home but in traditional fashion, your builders are running late, you’re going to need somewhere to store your items while the builders finish your dream house. Having a local movers and storage combination company will allow you to get your old home all packed up and your items moved into a secured and affordable storage facility until your new home is ready. Just make sure that when you do this, the storage facility that you choose has both long term and short term storage options just in case there are more delays in your home building! 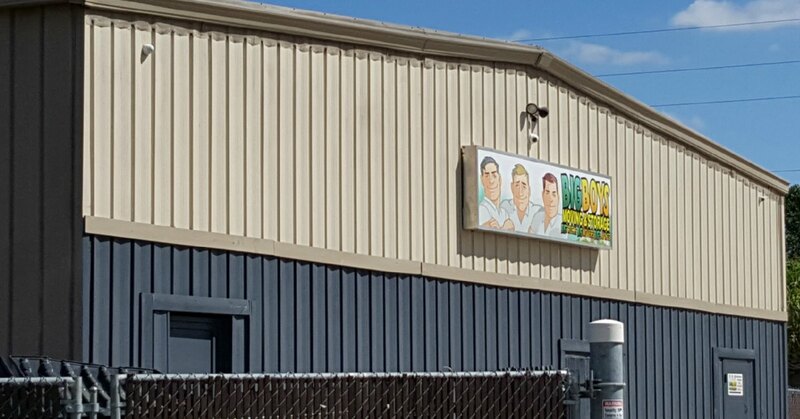 If you’re in Tampa Bay, all you have to do is give us a call here at Big Boys Moving and Storage! Sometimes you have to make a brief short term move that isn’t worth moving your entire home for. For example, if you live in Tampa and you get a new job in Vero Beach but need to head to the company headquarters in New York for job training for a month or two before relocating…that type of move just isn’t worth packing everything up for. Having local movers and storage combination companies come in and arrange your move for you allows you to not only get your move planned, but it gives you a solution for your temporary storage needs too! Ready to Hire Local Movers and Storage Combination Professionals? 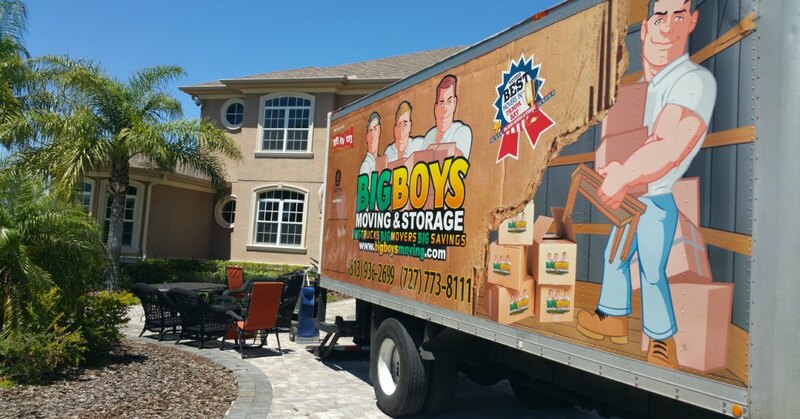 If you’re ready to hire local movers and storage combination professionals to help with your upcoming move and you live in or around the Tampa area, Big Boys Moving and Storage can help! Just give us a call today at 813-936-2699 and let us know what you need for your upcoming move.